He stopped in his tracks and quickly looked up. “Kaity, what are you doing?” he asked, as he watched her hanging over the banister of our staircase, to which she casually replied, “I’m going to jump, but in case it doesn’t work I want you to catch me!” Of course, she was grinning ear-to-ear. Did I mention she is fearless? As you can imagine, her dad asked her to come down and explained to her the danger of jumping off a high ledge. In her mind, she was being brave. Everyone likes to feel brave, right? She was being safe by asking her Daddy to be there. She trusted he could help her if her plans didn’t work out the way she wanted them to. But what she didn’t realize was although her daddy wants her to trust him and his strength, his ultimate goal is to teach her the importance of making wise choices. 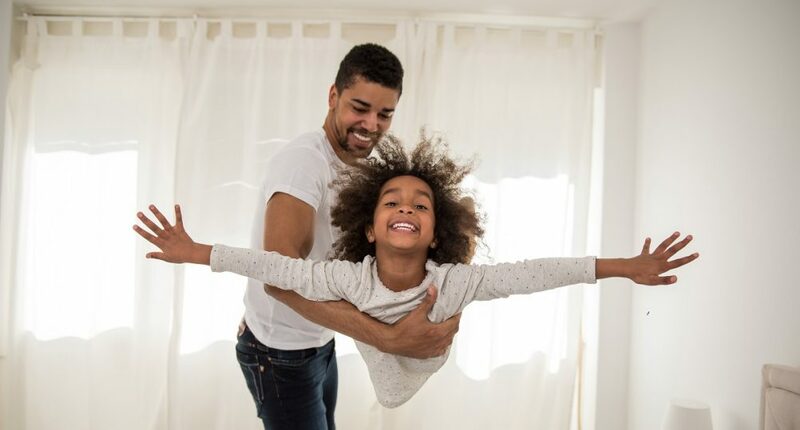 Isn’t that what a father’s love is really about – catching us before we jump, before we take that risky step, or make a decision that could break us? He doesn’t simply stand there waiting for us to fall. He guides us down. I’m thankful for the Father’s strength, but even more grateful for His love that guides me down from the ledges I’ve lived on. I’m learning to trust His arms, but only after I listen for His voice. I’m doing my best to internalize this statement so I can live it out consistently. It’s in the consistency of listening for God’s voice that you will trust His guidance the most. But it’s not just about you. It’s about your children as well. Your children are gleaning from your life. It’s in your example of listening for God that you’ll teach them to do the same. Your life is the greatest teaching tool you have in your parenting arsenal. As you learn to listen for the Lord’s “still, small voice,” you train your children to know that He is talking. As you respond to what He says, your confidence in His goodness grows and so will theirs. 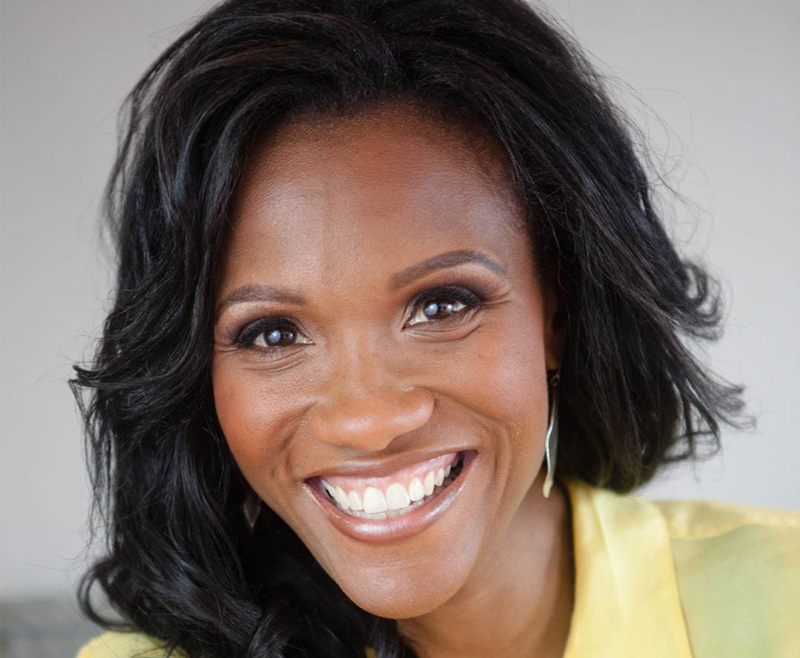 Wynter Pitts is a mom to four young girls, a speaker and author of several books, including her latest release, She is Yours: Trusting God as You Raise the Girl He Gave You. Connect with Wynter at ForGirlsLikeYou.com. Sign up to receive free family devotionals from Wynter here.